Last year, Maryland law makers passed a bill aimed at deterring drivers from using their cell phones by increasing the penalty for accidents caused by distracted driving. The law was inspired by five year old Jake Owen who died in 2011 while playing a video game in the back seat of his family car when a driver rear ended the vehicle going 62 mph. Prior to the creation of Jake’s law, negligent manslaughter and reckless driving in Maryland was considered just an accident and came with little consequence. For example, the driver responsible for Jake’s death was fined a mere $1,000 for killing the child and injuring two others. Enacted in April 2014, Jake’s Law closed this loophole by giving offenders up to a year in jail, $5,000 fine, and a 12 point deduction on their license for causing serious accidents while distracted behind the wheel. Although this is a step in the right direction, some say that the law is not expansive enough. Jake’s family and many others are asking lawmakers to take the legislation a step further by requiring distracted drivers to hand over cell phone data so law enforcement can more easily determine what was happening in the moments just before the accident. Although these additional measures are highly condemned by privacy advocates that argue against an invasion of 4th Amendment rights, in an interesting turn of events earlier this year, a U.S. court reversed the decision in a case where police tracked a suspect in a three month robbery spree using cell phone data without a warrant. The courts justified this reasoning by saying that the phone location data was the property of the carrier, not the individual, thus allowing them to access it without permission. Although private browsing history is different than location, it opens up the legality and possibility of using cell data to determine fault with more precision. Especially if versions of Jake’s Law make their way into other state legislatures, the balance between safety and privacy could be frequently challenged. For example, in 2012, a Massachusetts teenager was sentenced to 2.5 years for vehicular manslaughter after examining records of his text messages from before a fatal collision. Taking into account the fact that 424,000 people were injured in 2013 alone due to distracted driving accidents, law makers will have to decide at what point safety outweighs privacy. What do you think? 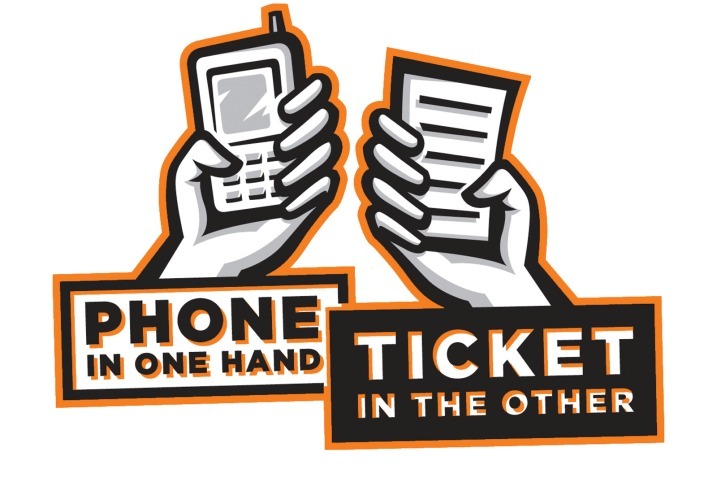 Should cell phone data be available to law enforcement in the event of a serious accident? Leave your opinion in the comment section below. Should Distracted Walking Become Punishable By Law? In the event of a serious accident, especially one in which there is a loss of life, I think that handing over cell phone data should be automatic. Cars are weapons and if your lack of attention while driving causes another harm, then you should have to pay the price. Why in the world would u Text and drive?